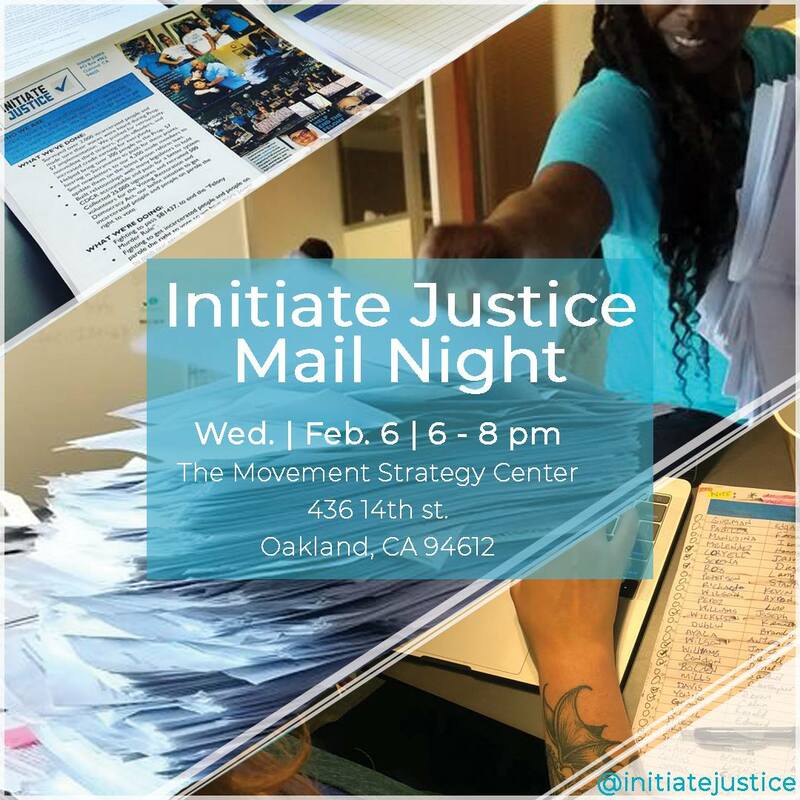 Join us at our Bay Area mail night to help us respond to prison mail and help us send newsletters to our new inside members. Please bring a computer, if you can. This event is open to everyone.